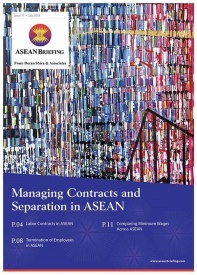 As such, Malaysia as well as some of its fellow members within ASEAN, including Indonesia and Vietnam, distinguish themselves by mandating a formal, written labor contract signed by the parties. 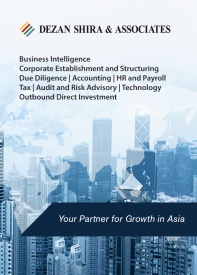 When drafted with a strong understanding of Malaysia’s regulatory landscape and labor laws, these formal contracts can serve as an opportunity for foreign investors to establish a firm foundation for human resources management in the country. Any employment in Malaysia which lasts more than one month must be formalized through a written contract. The contract should specify the key terms of the employment relationship, including location of work, scope of work, wage rates, wage period, holidays, benefits, and matters relevant to preserving health and safety. In Malaysia, the Employment Act, 1955 governs labor contracts. Employers must keep all labor contracts for a period of six years after they expire. The Employment Act stipulates that a contract cannot restrict the rights of employees to participate or join trade unions. Labor contracts in Malaysia can be either for a fixed-term or an indefinite period. However, if an employee’s fixed-term contract is renewed multiple times, the Malaysian courts may consider the said employee as a permanent employee in cases of dismissal. The Employment Act does not stipulate a maximum probation period. However, probation periods generally last up to three months. Additionally, employers have the right to prolong probation periods if a new employee has yet to meet their work standards. Labor contracts should explicitly state the length of an employee’s probation period, the employer’s expected standards of work, and subsequent recourses if those standards are not met by the employee. In Malaysia, the minimum retirement age for employees is 60 – though a labor contract may stipulate an earlier retiring age. In fact, retirement ages must be included in labor contracts so as to avoid paying severance pay to elderly employees. In Malaysia, non-compete clauses are difficult to enforce. 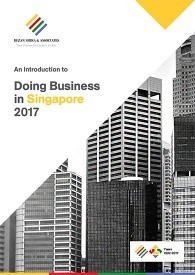 However, labor contracts in Malaysia can and should prohibit former employees from sharing confidential information they gained during employment as well as from interfering with their past employer’s business. For instance, while an employer will struggle to enforce a general non-compete contract clause with an ex-employee, they can legally take action if a former employee is poaching clients or colleagues. Employers and employees alike have the right to terminate a contract. If the labor contract does not specify a mandatory notification period, than either party must provide an interval of notice corresponding with their level of service with the company. Employees with less than two years of service must provide or receive four weeks of notice. Employees with two to five years of service must provide or receive six weeks of notice. Employees with over five years of service must provide or receive eight weeks of notice. If an employer terminates an employee’s contract without providing the necessary notice, the employer must then pay the employee the equivalent wages they would have received if given notice. An employer may terminate an employee without proper notification in the case of misconduct – though the employer must conduct due inquiry into any alleged case of misconduct. The Employment Act does not comprehensively define what misconduct can and cannot entail. As such, labor contracts should be very clear about what kinds of actions may constitute misconduct as well as the repercussions. Employees completing under two years of employment are entitled to 10 days’ wage for every completed year of service. Employees completing two to five years’ employment are entitled to 15 days’ wage for every completed year of service. Employees completing five or more years’ employment are entitled to 20 days’ wages for every completed year of service. Labor disputes can be resolved through private arbitration or else through Malaysia’s Industrial Court, depending on the preference of both parties as well as the severity of the dispute. The Industrial Court is a statutory tribunal established specifically to hear disputes between employers and employees or else between employers and trade unions. 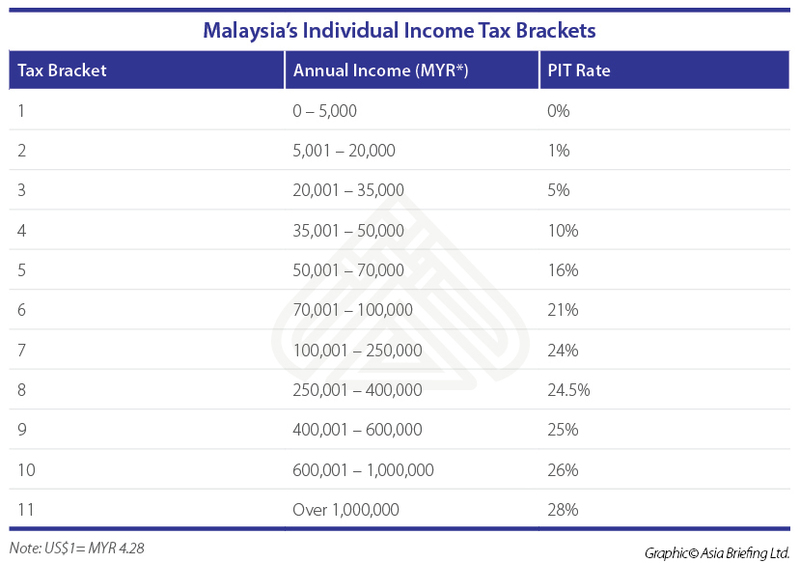 Malaysia utilizes multiple tax brackets based on an employee’s salary and tax-status. Generally, employees who work in Malaysia for 182 days or more in a year are considered tax-residents. Non-tax residents are taxed at a flat rate of 28 percent. Both employers and employees must contribute to an employee’s social insurance through Malaysia’s Employees’ Provident Fund (EPF) and the Social Security Organization (SOCSO) which cover retirement, disability, survivor’s benefits, and medical payment. Domestic workers, foreign workers, self-employed, and the spouses of the self-employed are exempt from contributing from both the EPF and the SOCSO.